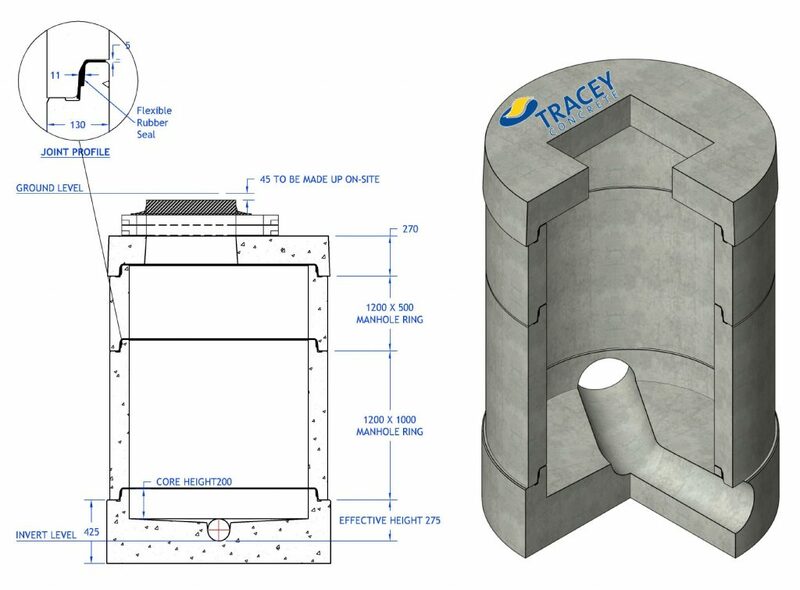 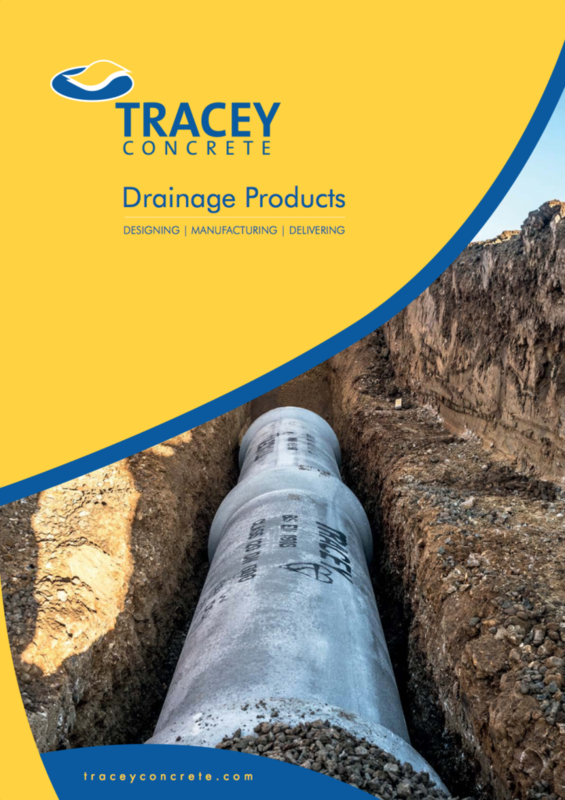 Tracey Concrete are now manufacturing watertight cover slabs in DN1200 and DN1500 with our Perfect Base and Wide Wall Watertight Manhole Rings to suit. 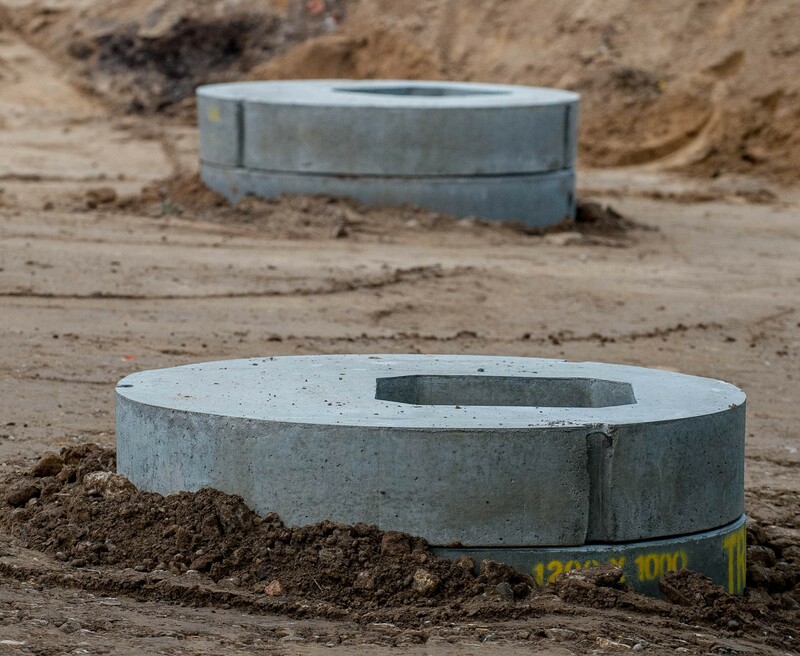 Using a rubber ring seal our watertight manhole rings & cover slabs achieve water tightness without the need of a concrete surround. 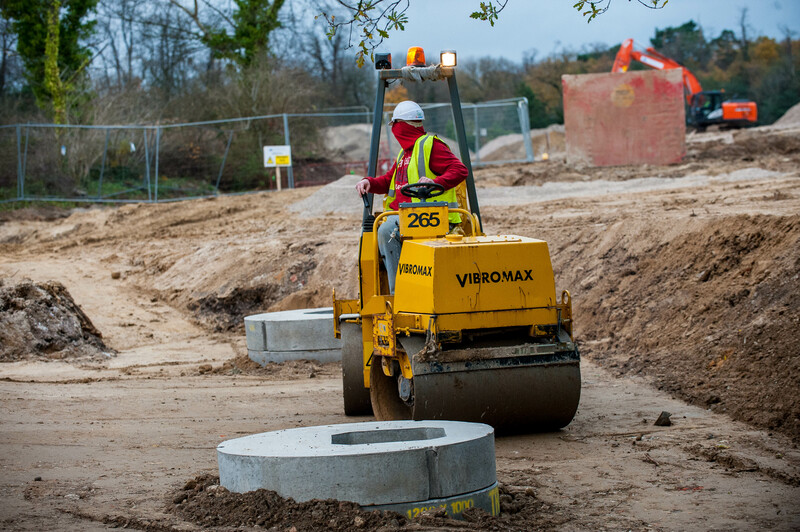 Our Watertight Slabs use a 3 point lifting system for a perfectly balanced lift, 3 certified lifting loops are cast into each slab for safe and fast lifting. 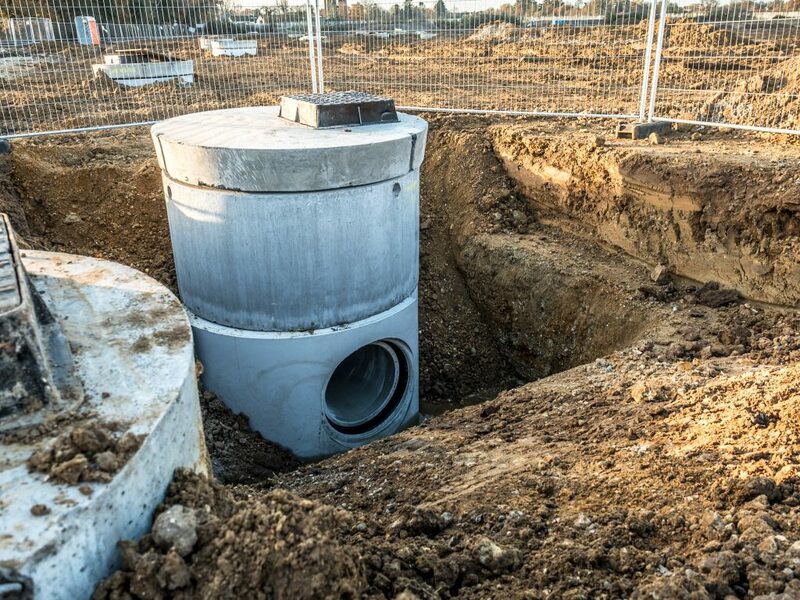 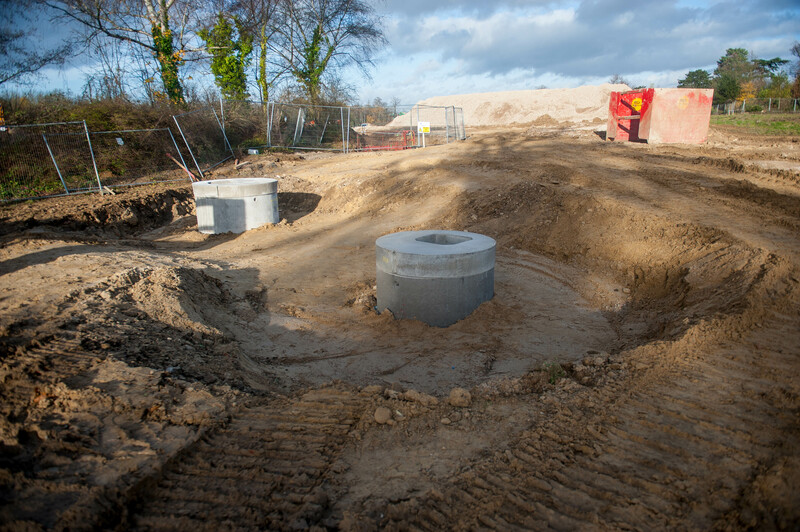 Once set in place on our watertight manhole ring with the rubber seal a gentle push downwards with a machine to suit completes the watertight chamber ready for back fill without the need for a concrete jacket.